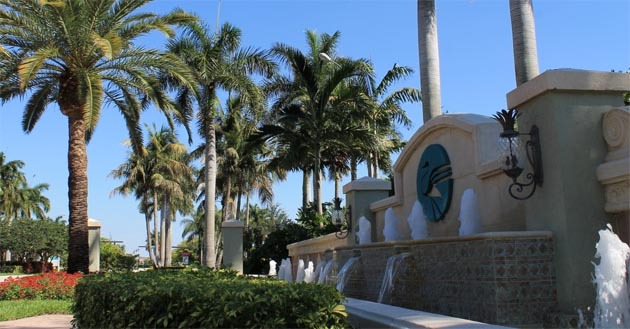 Everglades Environmental Care is a full service landscaping company based in Miami serving residential communities, commercial properties, and government agencies in Dade, Broward and Palm Beach counties. Our fields of expertise include landscape design, installation and maintenance, aquatic plant and wetlands development and management, as well as fertilization, pest control, tree trimming, irrigation installation, repair and maintenance. We are fully licensed and insured and have more than seventeen years of horticultural experience satisfying our customers within this unique South Florida climate. Our properties are managed and inspected weekly by our skilled team of Horticulturists and ISA Certified Aborists. Our company is managed by a University of Florida Horticulturist with over 30 years experience in his field. Our crews are highly trained and experienced in their respective fields of landscape. We own and operate state of the art equipment and our crews are neatly uniformed for a professional appearance that is easily identifiable by our company name and logo. We specialize in commercial accounts ranging from modest to well over one million dollars annually per property. One of our largest residential projects, the SilverLakes Community in Pembroke Pines, encompasses 6 square miles of common areas and 350 acres of mitigated wetlands. Everglades Environmental Care has installed and currently maintains many miles of beautiful landscaping for roadways and buffers. We specialize in planting and maintaining breathtaking entrances to communities. We have installed and maintain community parks with athletic fields. Over the past fifteen years Everglades Environmental Care has worked closely with the South Florida Water Management District to plant and manage more than 500 acres of wetlands. 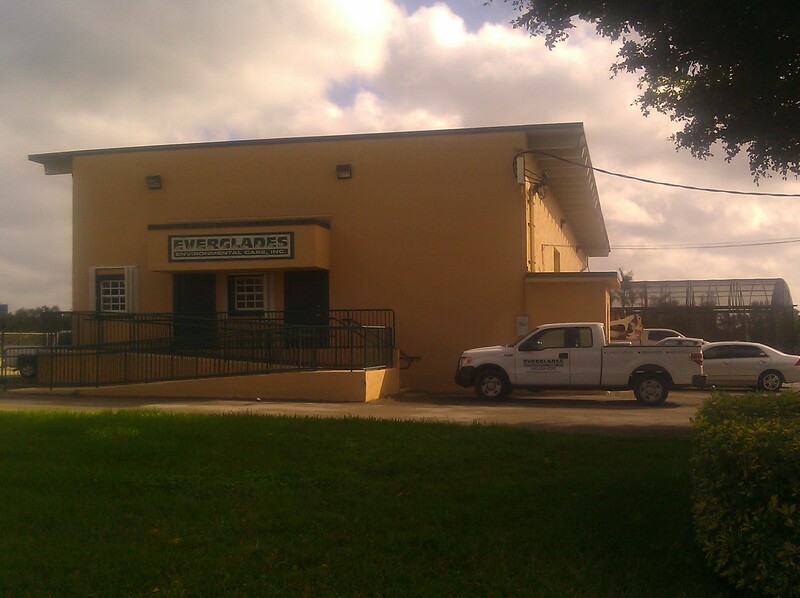 Everglades Environmental Care’s clients include municipalities such as; the City of Miami Beach, Pembroke Pines, and Coral Springs. Commercial clients include Memorial Healthcare Systems, Stiles Corporation, Chase Bank, TDB Bank, GSD Contracting, Suffolk Construction, chick-fil-A, Woolbright Development, Developers Diversified Realty and thev City of Miami Gardens..